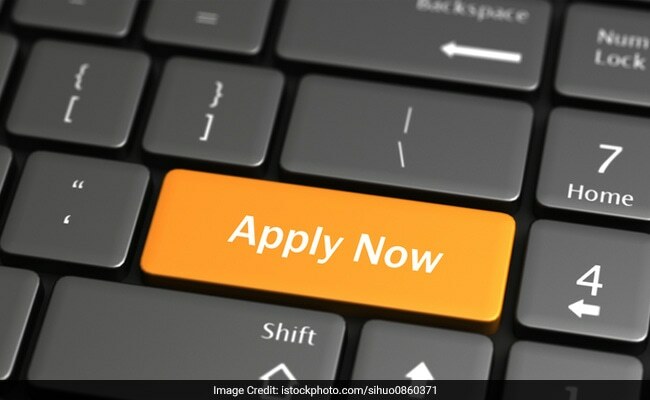 National Institute of Open Schooling (NIOS) has extended the last date of applying for admission in to its vocational courses. Now the interested candidates may apply for these courses till July 31, 2018. Details about the admission and course can be found at www.nios.ac.in. NIOS offers a number of Vocational, Life Enrichment and community oriented courses besides General and Academic Courses at Secondary and Senior Secondary level. It also offers Elementary level Courses through its Open Basic Education Programmes (OBE). “Last Date for Admission in #NIOS Vocational Courses has been extended till 31st July 2018. For details visit http://www.nios.ac.in/default.aspx,” NIOS said in a tweet. In another news, NIOS D.El.Ed fee payment process for the second year registration is underway right now on the official website of the exam and the payment window will be open till July 7, 2018. The National Institute of Open Schooling (NIOS) formerly known as National Open School (NOS) was established in November, 1989 as an autonomous organisation in pursuance of National Policy on Education 1986 by the Ministry of Human Resource Development (MHRD), Government of India.